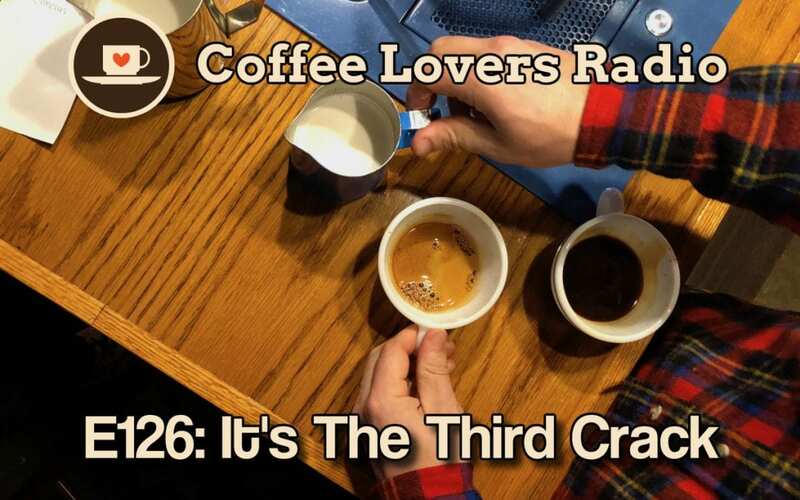 In this special episode of Coffee Lovers Radio, we make it a Third Crack! The Third Crack is our new aftershow, which runs after our regular episodes – The Third Crack is available exclusively to patreon subscribers. This episode gives you a taste of what The Third Crack is all about…unfiltered, uncensored, unedited.